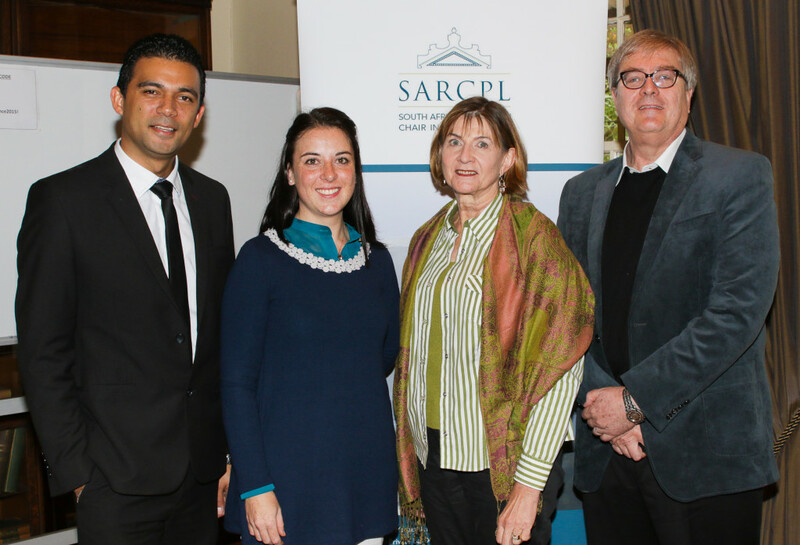 On the 15th of June 2016, the South African Research Chair in Property Law, Stellenbosch University hosted a day seminar pertaining to the New Expropriation Act, 2016. The purpose of the seminar was to consider the new Act with a focus on the similarities and differences between the 1975 Act and the new Act, constitutional compliance with the Act, compensation issues, procedural matters and other points of interest. The seminar consisted of three formal lectures, which was presented by Dr Bradley Slade (US), Dr Cheri Young (UCT) and Professor Jeannie Van Wyk (UNISA). The discussion was chaired by Professor AJ van der Walt.